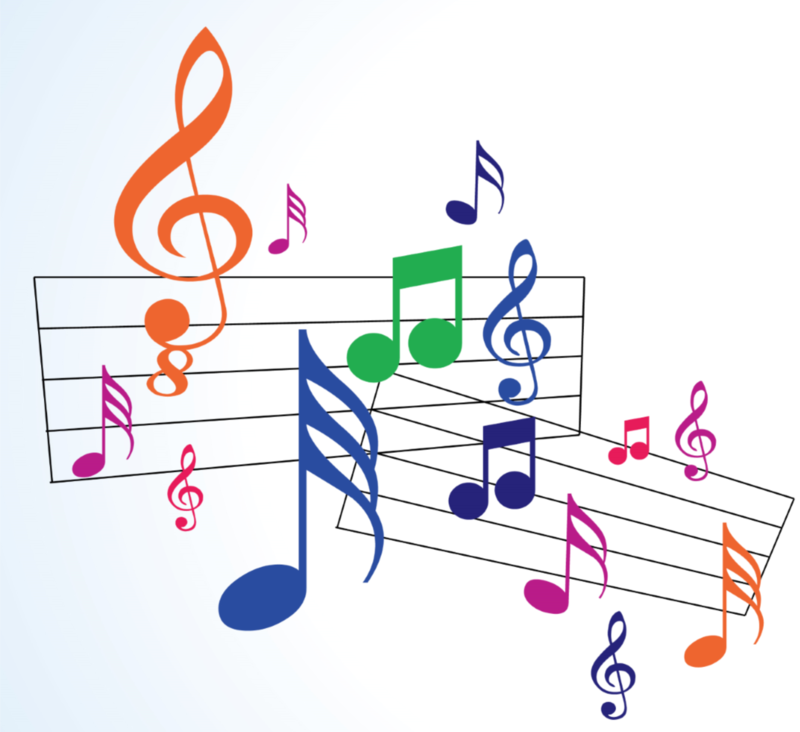 Test your musical knowledge and help support our Tanzania Project at the same time! Get a team of up to 8 people together, bring your own drinks and snacks and come along for a fun evening of music trivia. Tickets are available from Robert and Jane.